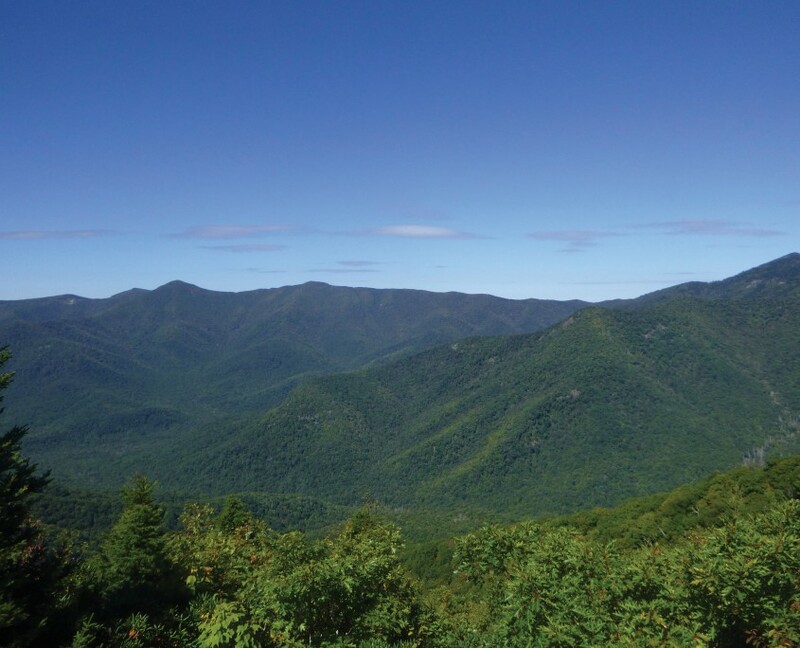 Rocky Knob | Protecting the Blue Ridge Parkway in N.C.
Conservation of this property protects water quality in tributaries to the right prong of Mill Creek in the Catawba River basin from sedimentation and polluted runoff. Less than a half mile from the Blue Ridge Parkway, the property features beautiful rural scenery for visitors and locals alike. The property sits within the Pinnacle Mountain/Mill Creek Natural Area designated by the NC Natural Heritage Program. Southern Appalachian Highlands Conservancy placed a conservation easement on the property in 1997.